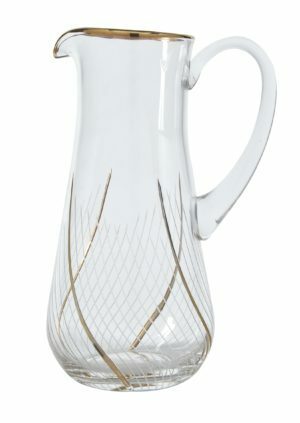 Luxurious, Gorgeous and Elegant Pitchers. 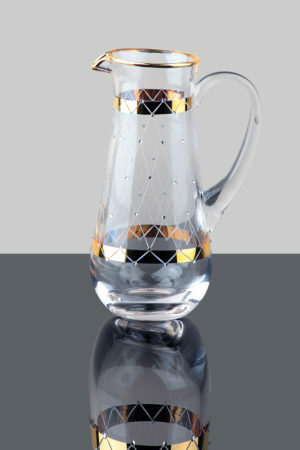 A vast selection of 24K Gold, 24K Platinum, high-end Glass Pitchers. 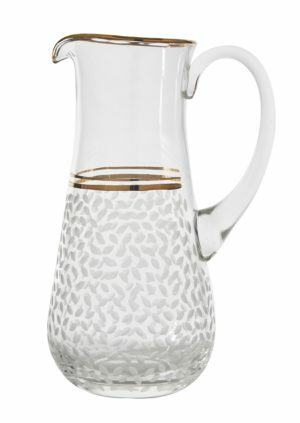 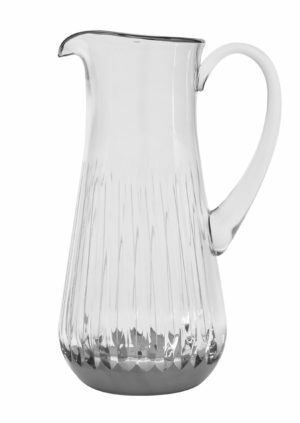 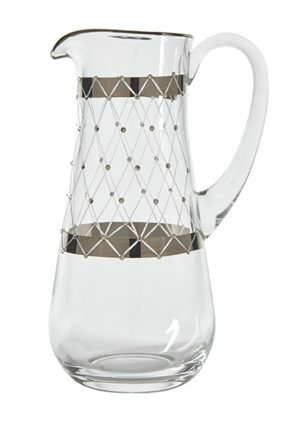 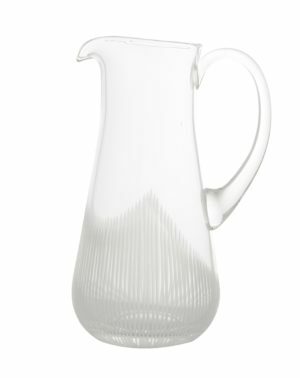 No matter the occasion, now you can fully enjoy your drinks with your family and important guests while impressing them with these stylish and eye-catching Pitchers.